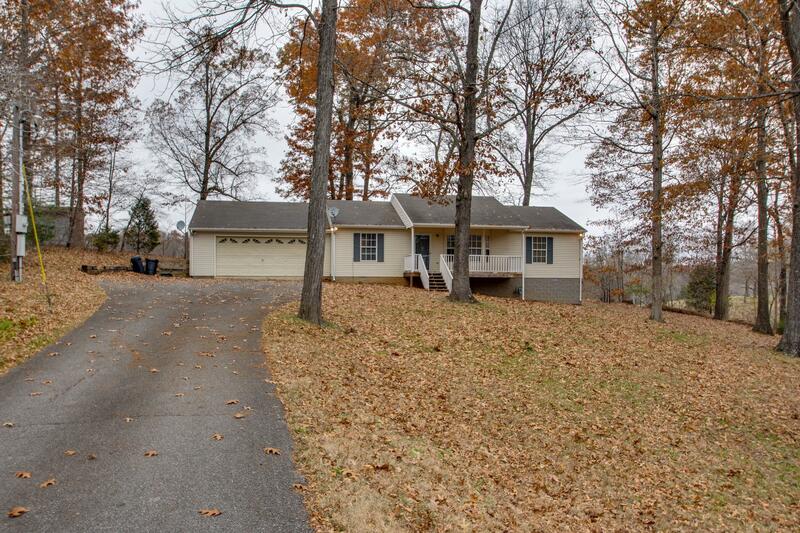 Cute one level home on 1 acre lot! 3 bedroom, 2 bath, 2 car garage! NO PETS & NON SMOKING ONLY!! RENT $1200, DEPOSIT $1200, Application fee $50 per adult to verity income & rental history! Call agent to preview!